Back for 2017 with new colours, the Black Diamond Gridlock Screwgate Carabiner is a patent-pending belay carabiner with a unique shape that prevents shifting and cross loading. 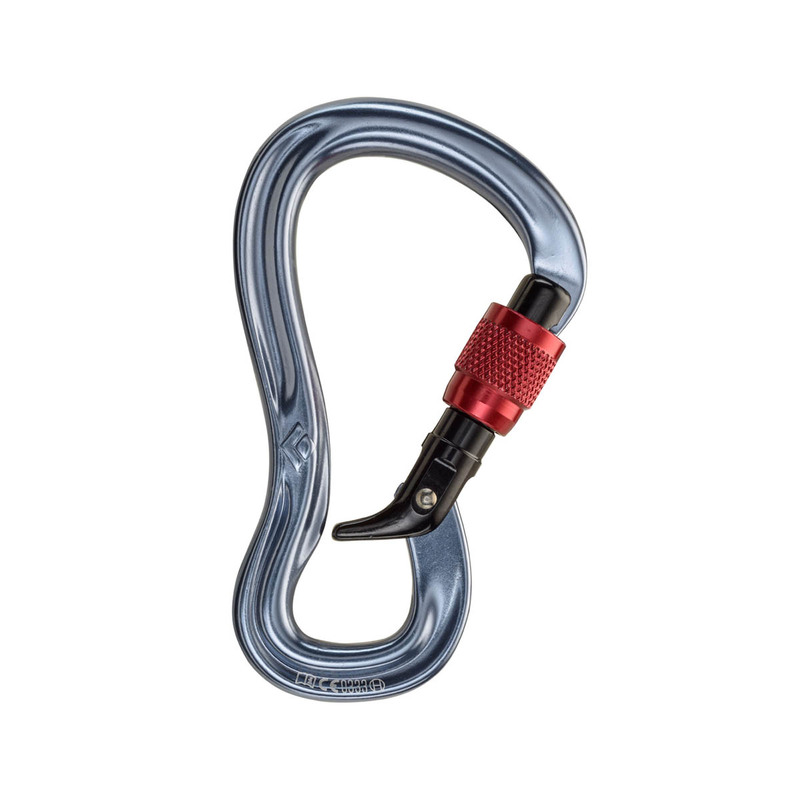 The Black Diamond Gridlock Screwgate Carabiner isolates the belay loop behind the gate so there is absolutely no chance of if flipping or shifting, while the screwgate opening is easy to use and super-safe. Genius.